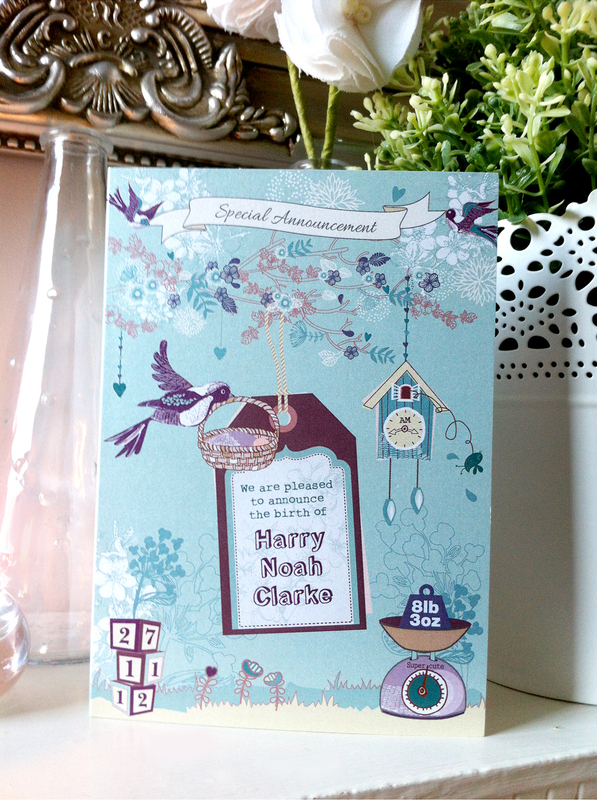 DETAILS: Each beautiful card is personalised to the birth of your child. The cards are available in blue and pink and are designed to share your baby’s full name, date of birth, time of birth and weight at birth. 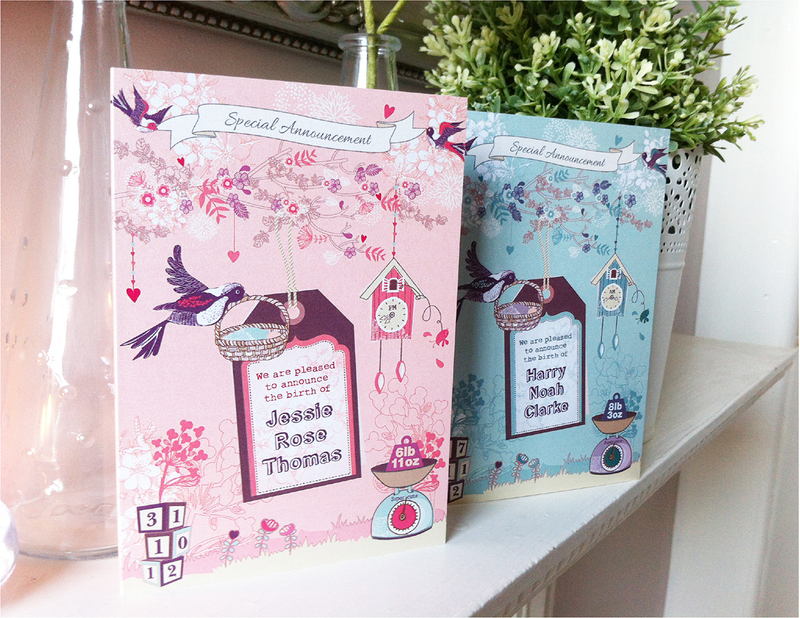 Cards could also be sent out at a later date, doubling up as a thank you card. 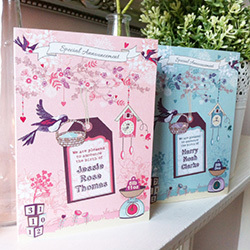 Each card is professionally printed on a 300gsm pearlescent shimmering card stock. The cards are blank inside for your own personal message. 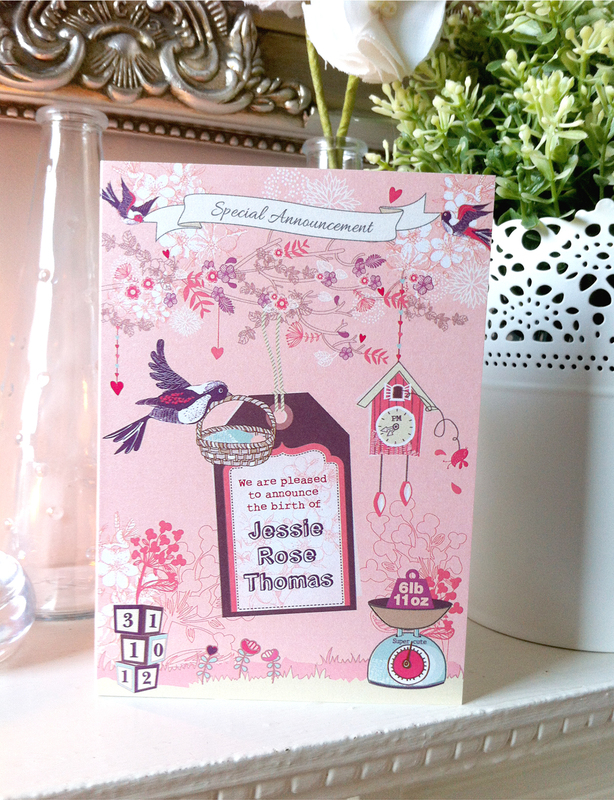 Cards are A6 (148 x 105mm) in size and come complete with a vanilla envelope. All card stock is sourced from FSC approved forests. Please use the enquiry form to send your personal details. 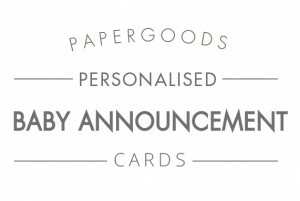 * Due to the design and production time for personalised cards a minimum order of 20 is required.